Christophe Salomon is research Director at CNRS, member of the Kastler Brossel laboratory at the Ecole Normale supérieure in Paris, and member of the French Academy of Sciences. A renowned specialist of laser cooled and trapped atoms, Christophe Salomon developed applications of cold atoms to the measurement of Time and to tests in fundamental physics. In the frame of the European space project ACES/PHARAO, he is involved in ultrastable clocks in space and tests of General Relativity. 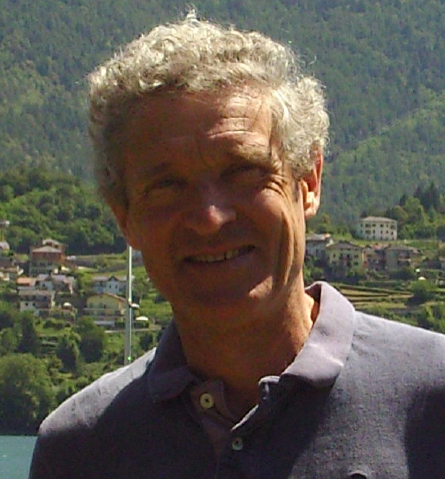 For his research, Christophe Salomon received numerous prizes, including the European time and frequency prize, the Mergier Bourdeix prize from the French Académie of Sciences, the von Humboldt Gay-Lussac award, and two ERC advanced grant from the EU.